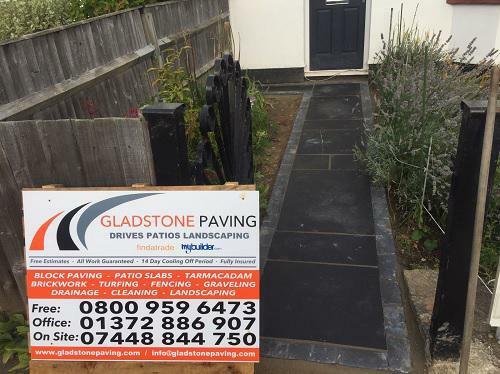 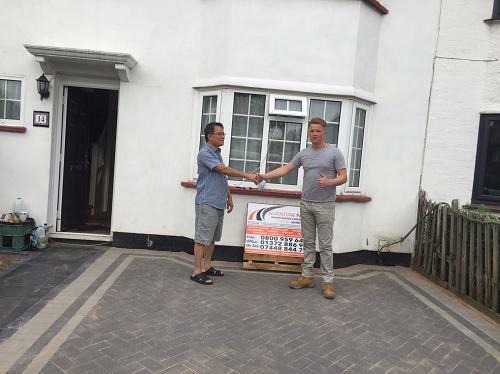 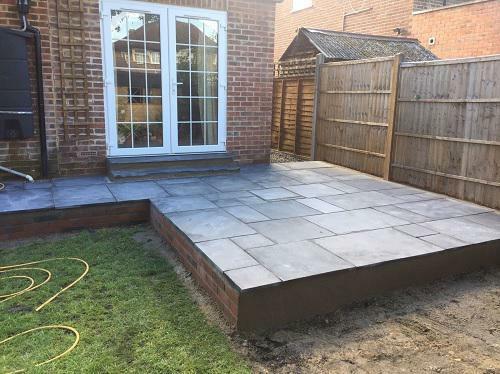 Gladstone Paving are a professional, well established driveways and landscaping company with a great reputation to uphold. 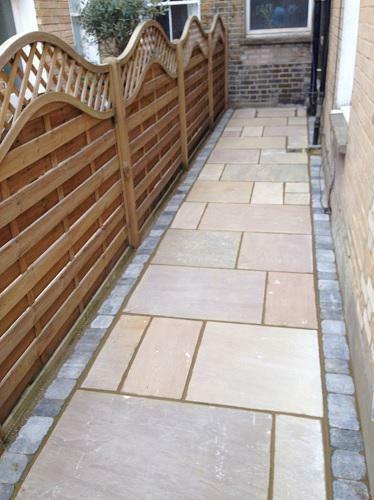 Our service, value and professionalism set us apart from the competition. 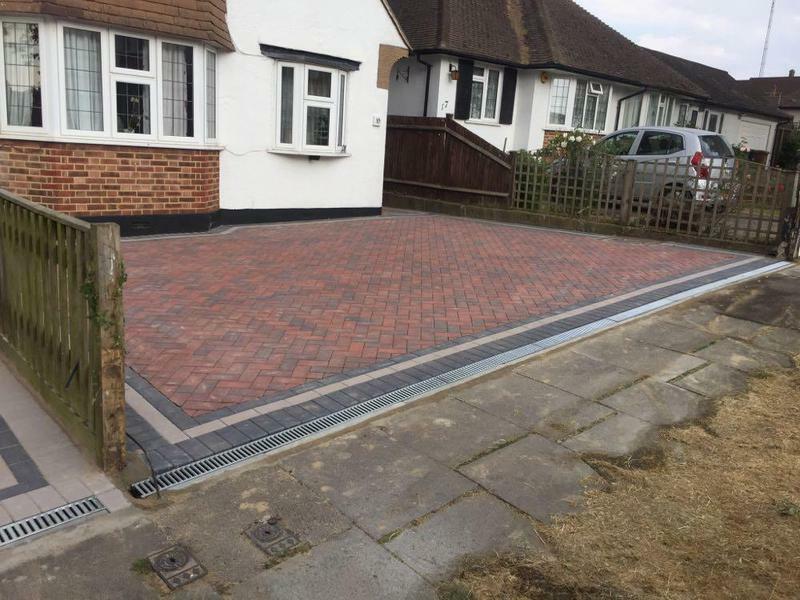 We are based in Epsom and cover all areas within a 50 mile radius. 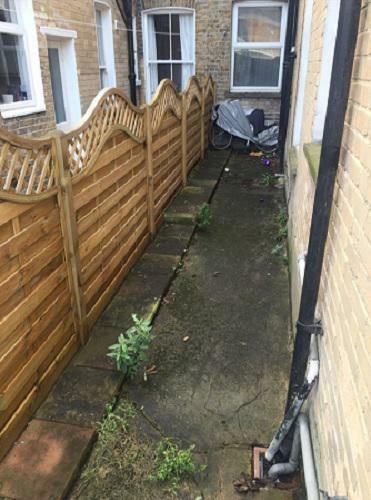 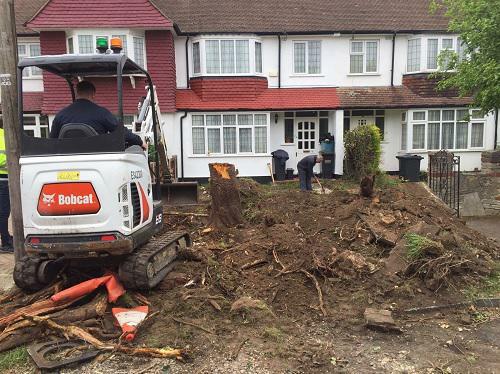 "Put up 4 fence panels which was excellently carried out." 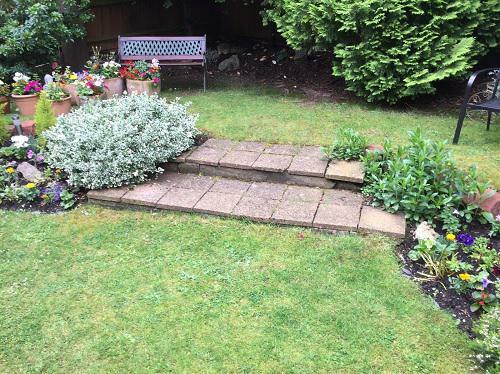 "Very good job, spot on." 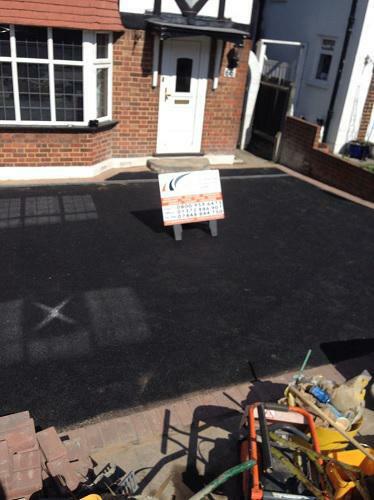 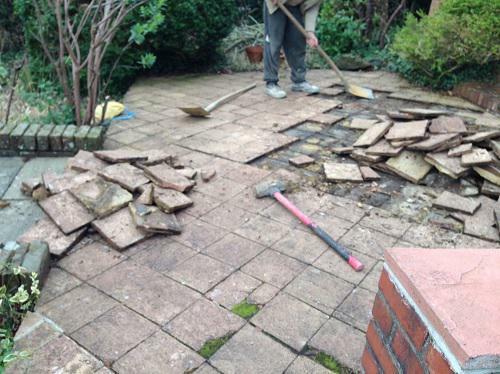 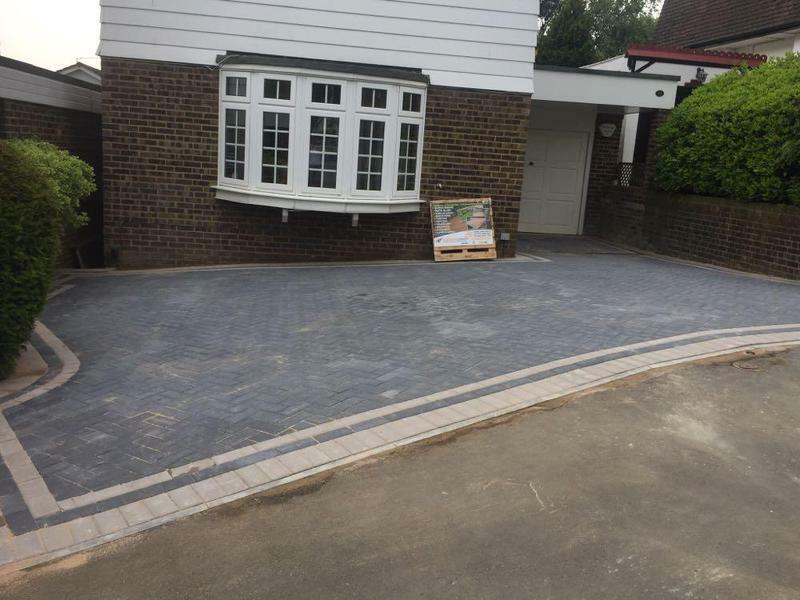 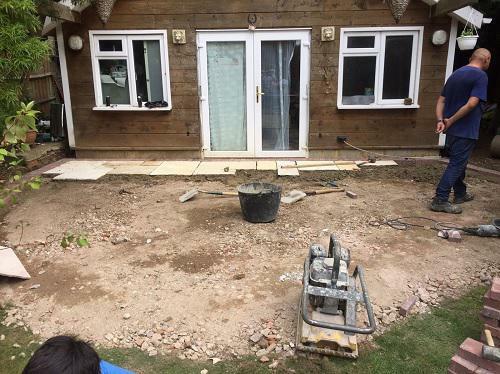 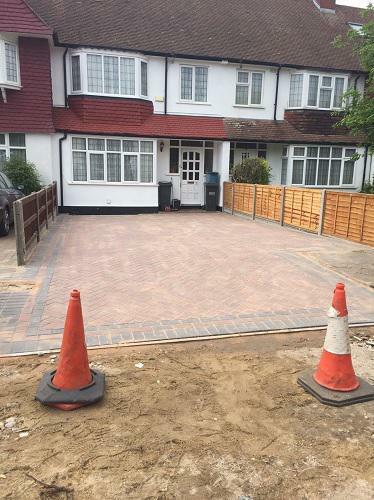 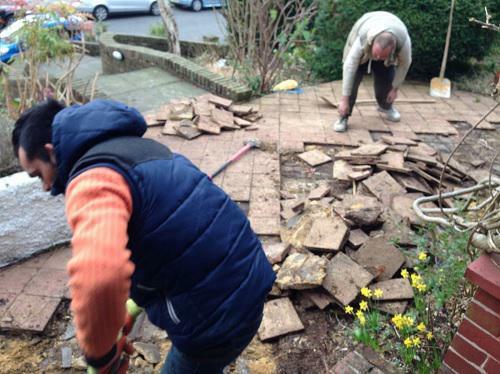 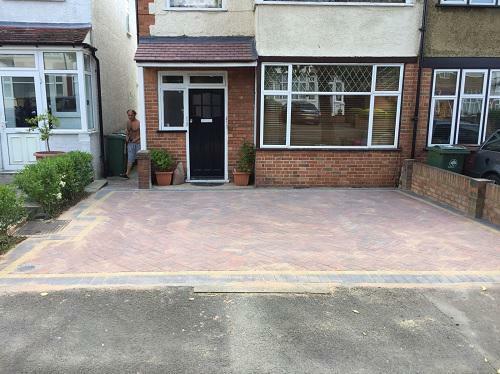 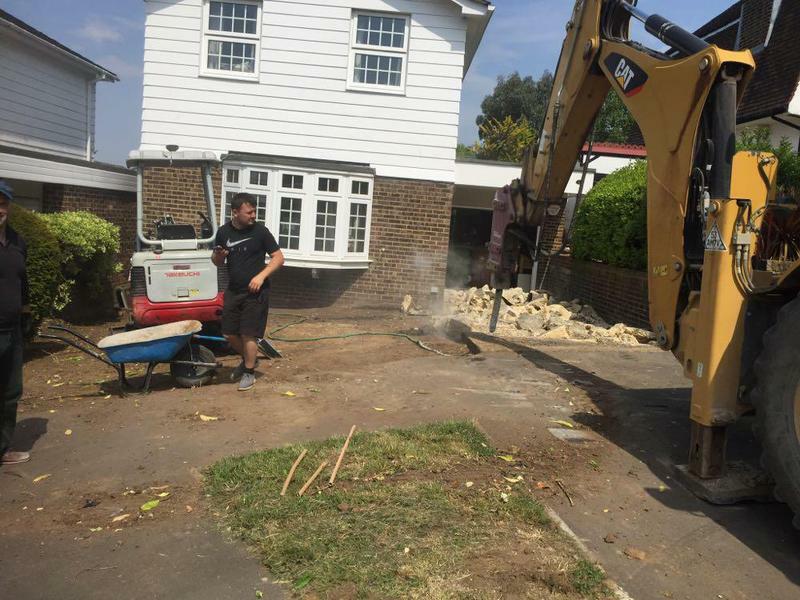 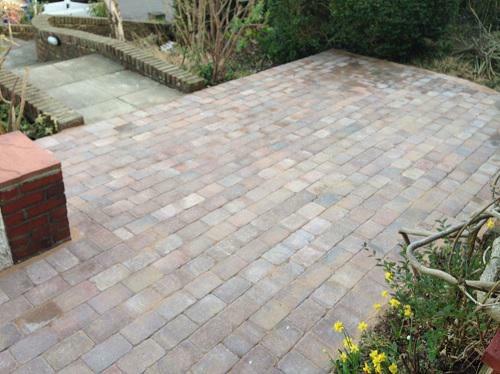 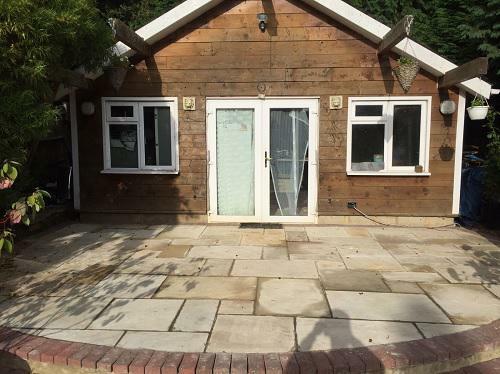 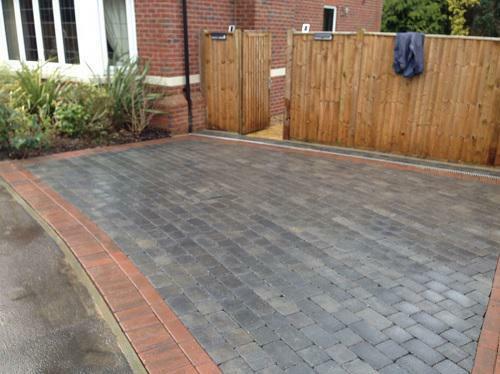 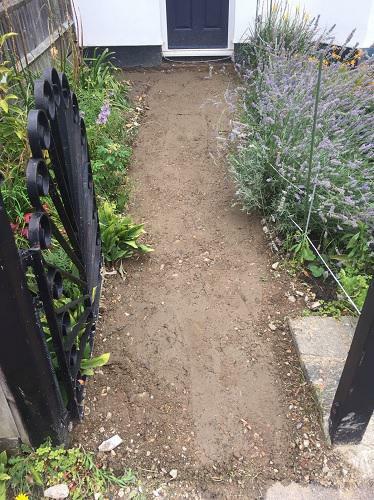 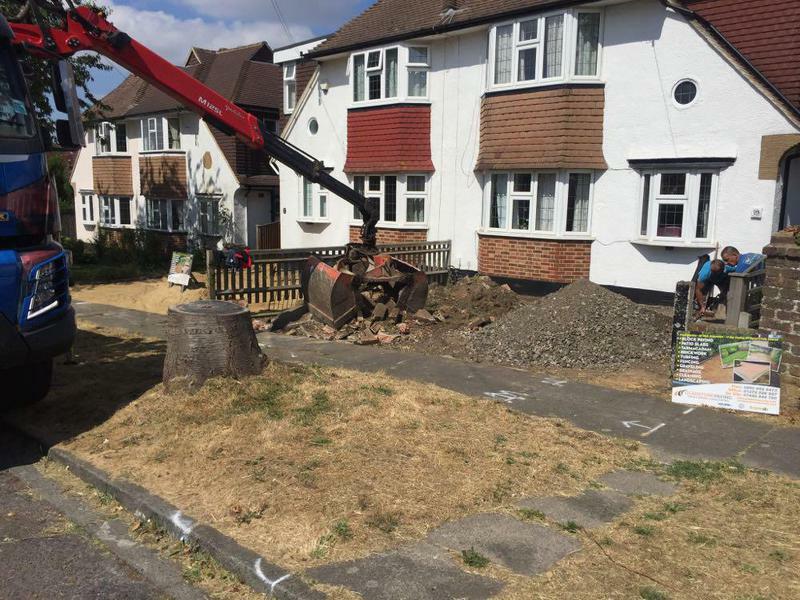 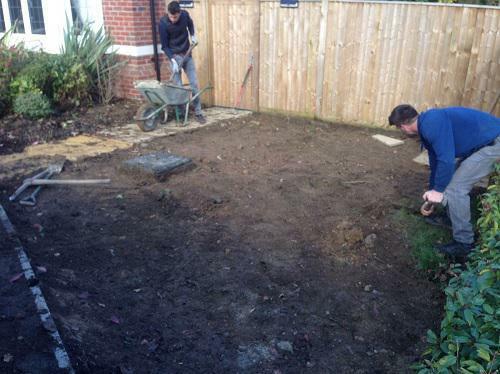 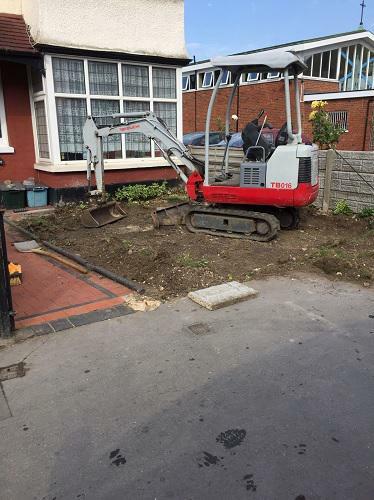 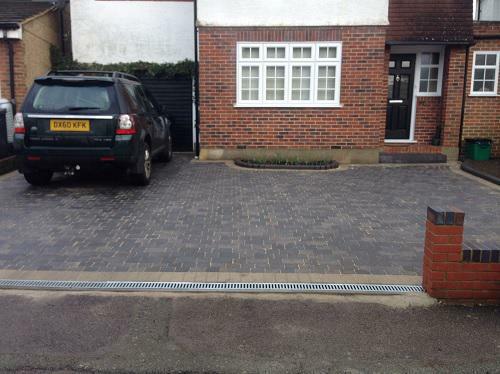 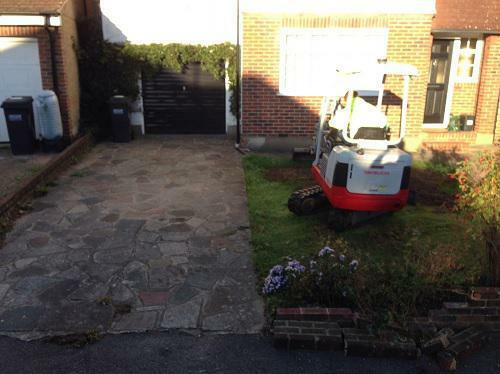 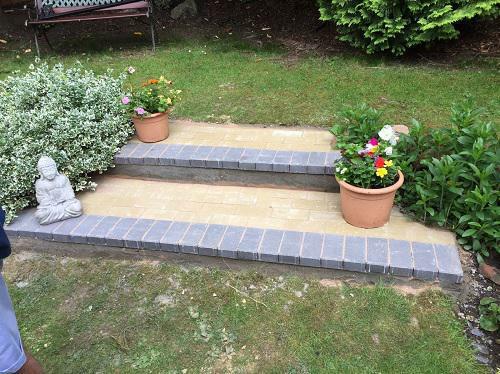 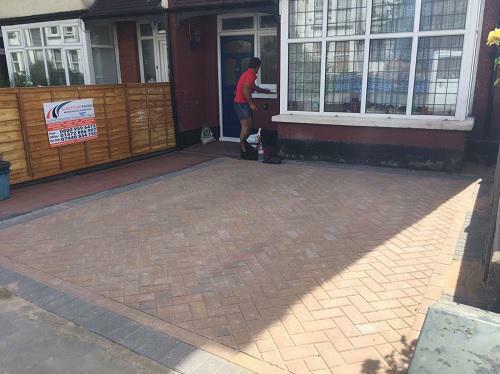 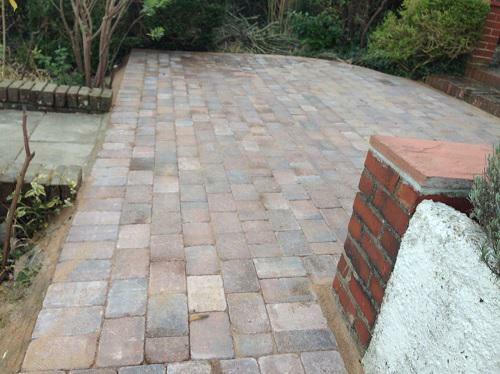 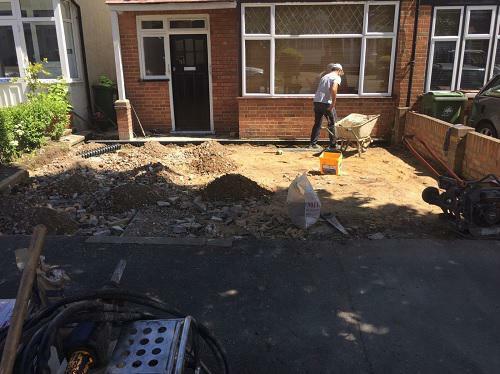 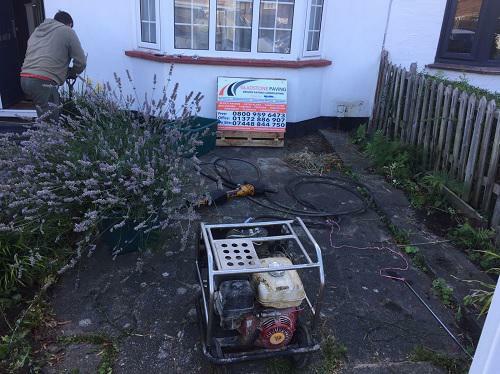 "Laid block paved driveway, friendly and extremely hard working."